Our Staff | Overland Park, KS | Chad Bowles, D.D.S. Bowles Dental Center is very proud of our team. We are comprised of talented, hard working people who strive to understand your needs while treating you with respect and kindness. 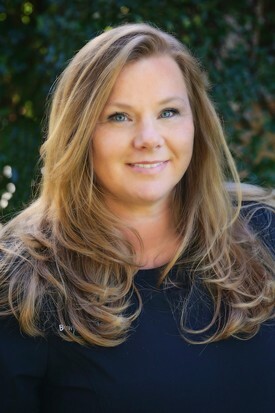 Debbie is our practice administrator, and a certified notary public. She possesses the uncanny ability to know almost all of our patients by name upon sight. She is often overheard chatting with patients about dental and personal issues, but maintains the efficiency necessary to accommodate a large number of patients, and manage a busy front office. These unique qualities allow her to aid each patient in a personalized manner. Debbie started working in dentistry in 1972, and has been with our office since 1983. She started her career as a dental assistant prior to transitioning to her current position as practice administrator, so she commands knowledge of both the clinical and business aspects of our practice. Outside of her professional life, Debbie has been a devoted wife for 45 years, is the proud mother of two successful adult children, and loves to spoil her five grandchildren. 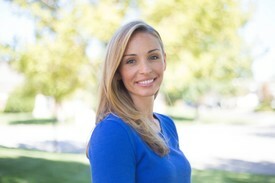 Tiffani’s education in dentistry began at Concorde Career Institute in Kansas City in 1994. Although Tiffani worked as a dental assistant for many years in our office, she found her passion in working with our patients at the front desk. The time she spent assisting coupled with the knowledge she has acquired regarding dental insurance has made her a wonderful resource to our patients. 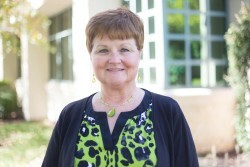 She has been employed at Bowles Dental Center since 1998. She took three of those years off to have her twins, Becca and Gavin. Tiffani has been married to her husband, Bert, for over 20 years. They have four children, Allyssa, Karson, Becca, and Gavin. Allyssa and Karson keep Tiffani and Bert very occupied with their love of softball. With Allyssa playing at the collegiate level and Karson committed to play as well, the family stays very busy. Tiffani's hobbies include her family, reading, playing cards with her sisters, and enjoying her pups Titan and Oliver. Melissa is the behind-the-scenes support for Bowles Dental Center. From marketing and website management to organizing patient and staff appreciation events, Melissa supports and helps build a thriving practice. Kelly is a Dental Hygienist blessed with the gift of motivating our patients to take an active role in improving their oral health. Kelly received her hygiene degree from Johnson County Community College in 1985. She then continued her education by earning a Bachelor of Science in Allied Health Administration from the University of Kansas Medical Center in 1988. 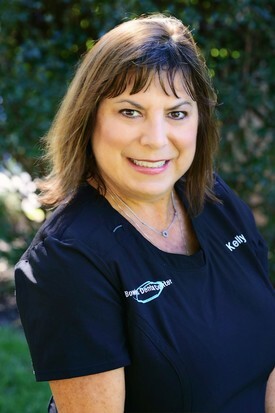 Kelly has been a valuable member of the Bowles Dental Center team since 1998. Kelly is an avid tennis player, which is how she met her husband, Ted, of 25 years. They have two children, Elizabeth and Patrick. Kelly and Ted stay busy watching Patrick perform in his high school plays and traveling around the states to watch Elizabeth play tennis for the Air Force Academy. 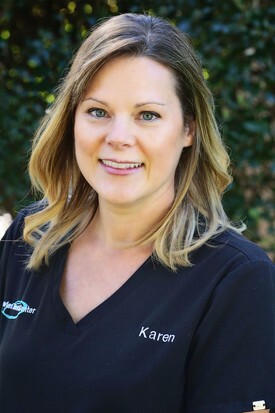 Karen graduated from Missouri Southern State University in 2003 and currently holds membership in the American Dental Hygienist Association. She finds joy in helping our patients claim gorgeous smiles and healthy mouths. Karen also likes getting to know our patients on a personal level and building long-term relationships with them. Megan received her hygiene degree from Johnson County Community College in 2010. Bowles Dental Center was lucky enough to have Megan accept a position with us right away. Megan is a genuine, sweet and caring person which makes all of her patients feel at ease when they are here spending time with her. The most anxious patients love her. Megan is a very active young woman. Her love of soccer has been a lifelong passion. She played soccer at Missouri Western State University and makes sure to get to as many Sporting KC games that she can. She also enjoys playing volleyball and running with her rescue dog, Max. She spends a lot of time exploring Kansas City. When she is not out and about you can find her curled up with her kitty, Ace, reading a book. 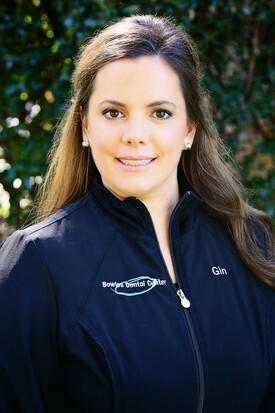 Gin graduated from the University of Louisville in 2011, earning a Bachelor of Science Degree in Dental Hygiene. She met her husband in Louisville, KY, married and relocated to Kansas City, her husband's hometown, in 2016. She is very passionate about her profession as a dental hygienist. She strives to educate and encourage patients- all while making them feel welcome and comfortable. 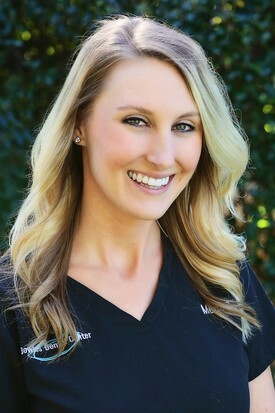 Outside of practicing as a dental hygienist, she is a proud mother to two young daughters, Adrienne and Avery. In her free time, she enjoys exploring all that her new hometown has to offer and has easily become a Jayhawks and Chiefs fan. 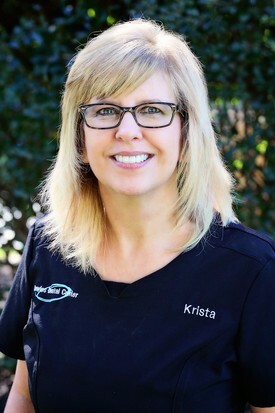 Krista has been in the dental field for over 30 years. She received her certification through United Technical Institute in Wichita, Kansas. As a seasoned dental assistant, Krista enjoys educating patients on the importance of dental care. Krista values the relationships she has built through the years with the patients. Krista lives in Olathe with her husband, Dave, and their 3 dogs; Ace, Zoey and Harley. Krista and Dave spend most of their free time with their three sons and one grandson, Jackson. Krista enjoys playing old school arcade games, reading and on pretty days you will find her driving with the top down. 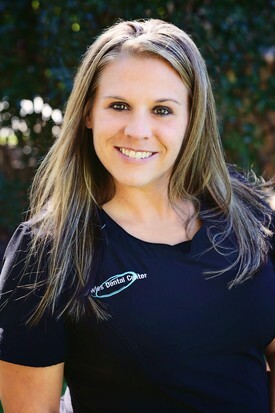 Stacey started as a dental assistant at Bowles Dental Center in 2007. Stacey is a very quick learner and it wasn’t long before she learned the ropes at the front desk as well. She is a valuable member of the team at Bowles Dental Center with her ability to work in both the front and back of the office. Stacey has been married for 16 years. Stacey has two very busy boys that are 9 and 6 who enjoy spending most of their time outside or playing some sort of sports. She also has a 19 year old step daughter who gave her a very beautiful granddaughter, Mila. In her spare time she enjoys going to movies with her husband and boys, and seeing Mila as often as possible.